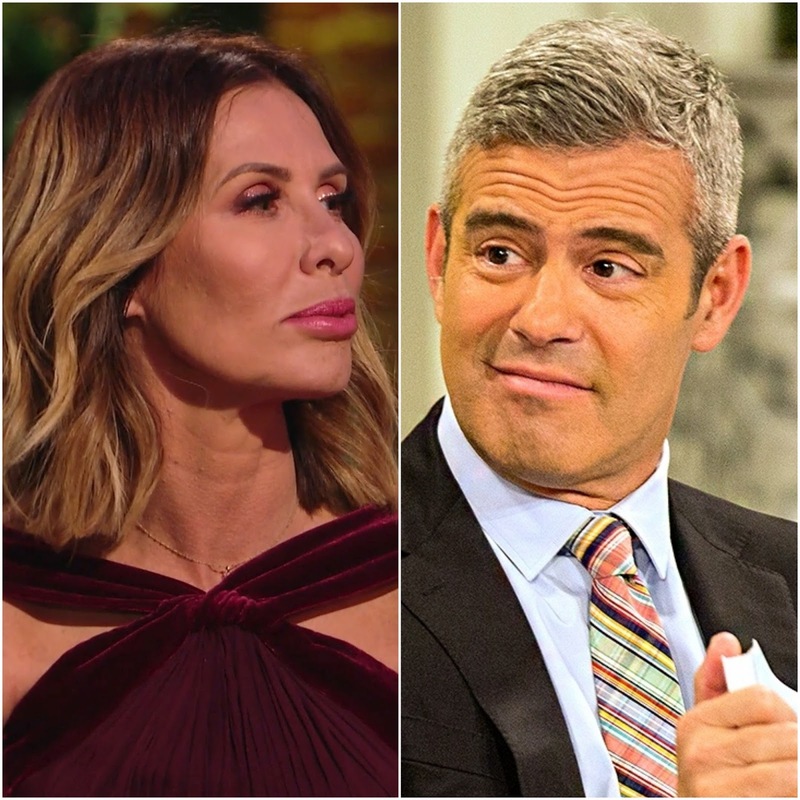 Carole Radziwill claps back at Andy Cohen. 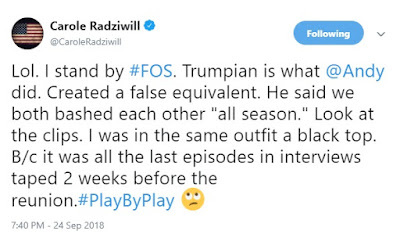 During Monday night’s season premiere of Bravo’s Play by Play, Cohen was asked a variety of questions from the panelists including his thoughts on The Real Housewives of New York City Season 10 reunion and most notably, Radziwill’s claim that he was “full of s—”. “I thought it was very Trumpian of her and I was very surprised by that,” said Cohen about Radziwill, according to PEOPLE. Following Cohen’s Play by Play appearance, Carole defended herself on Twitter and fired back at Cohen.